The Woodman's Pal has been in production since 1941 and is built just as tough now as it was back then. This tool has a high carbon blade that is capable of cutting branches and wood up to 1-1/2" in diameter with a single stroke. The sickle hook is great for slicing through briars, vines and ground level sprout growth. The Woodman's Pal has an Ash wood handle. 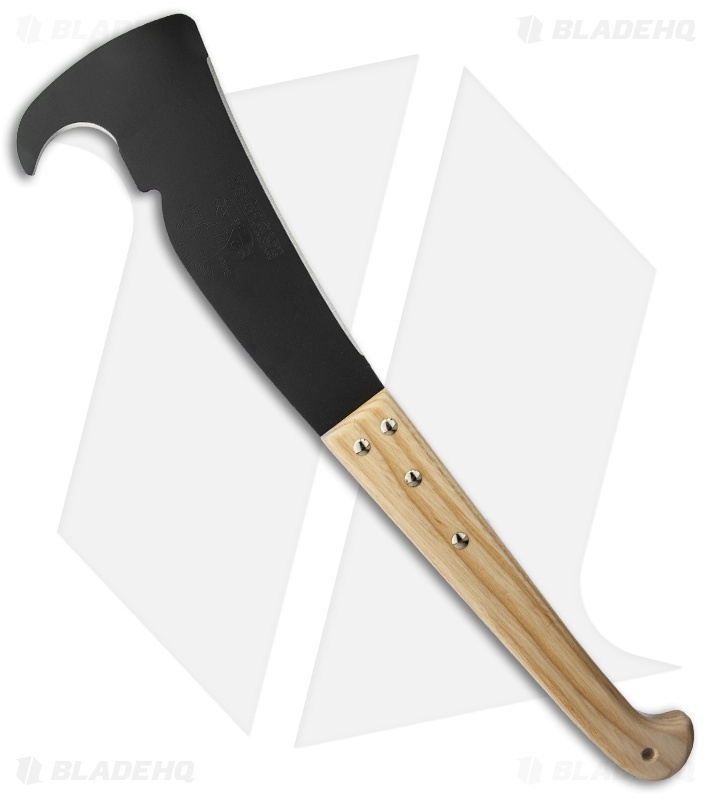 A Machete with the power of an axe!